I don't know if you remember your school sports days, but they would usually take place in the summer, which meant the grass you had to run on was scorched and dry from the hot sun. If you picked it up it would crumble away in your hands because all of the moisture had gone. 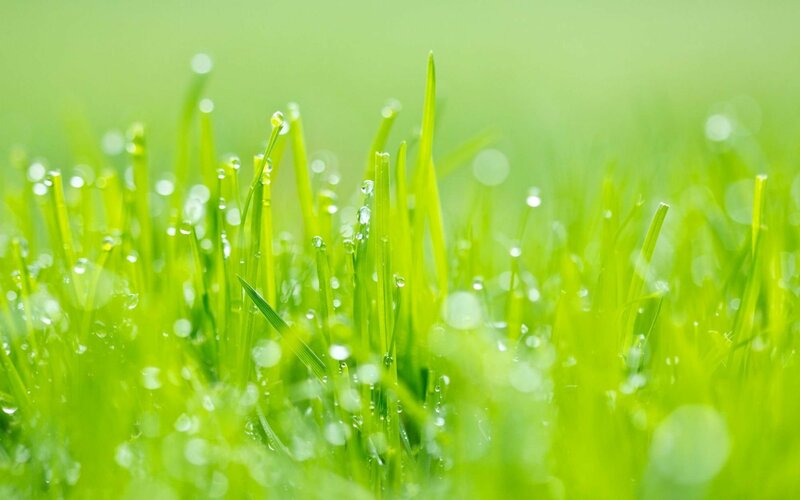 If you look at fresh green grass at its very best, you can tell it's really healthy, because it has a lovely green colour and doesn't feel dry or crumble in your hands. Basically it's full of water. I probably talk about moisturising more than anything else because I really believe it's an important part of having healthy, youthful hair. Although we mainly see moisturisers as just moisturising our hair, they do so much more than that. They improve elasticity, reduce breakage, make your hair feel softer and, of course, make it look healthy and nourished.